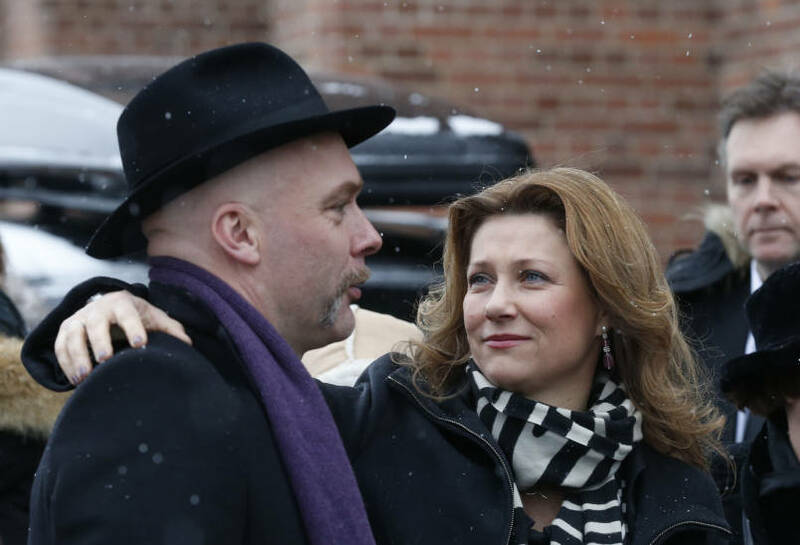 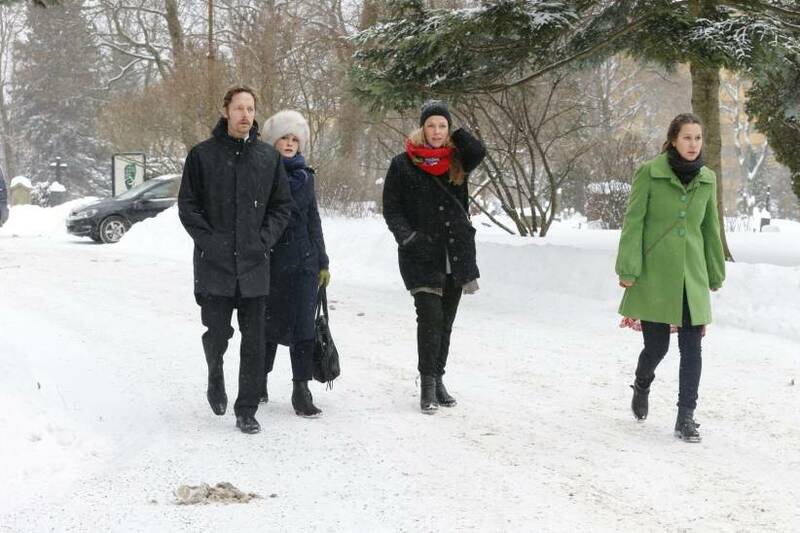 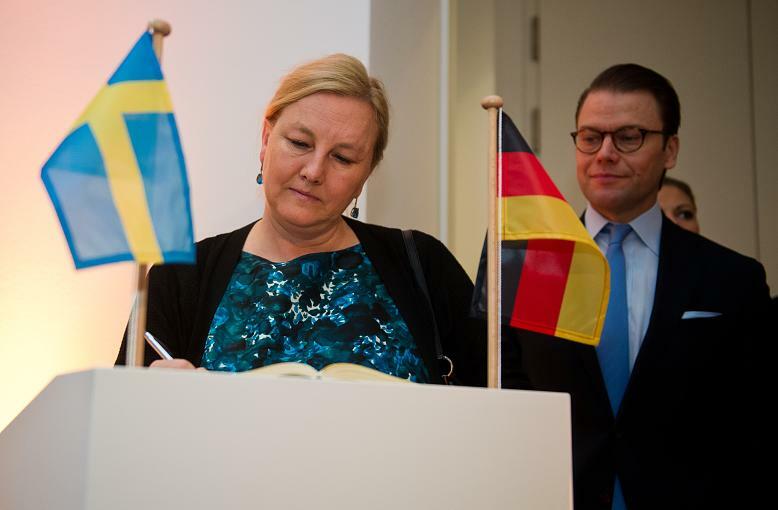 The Norwegian Royal Family, Crown Princess Mette-Marit, Princess Martha Louse, Queen Sonja of Norway attended the funeral of Anbjørg Sætre Håtun, godmother of Emma Tallulah Behn. 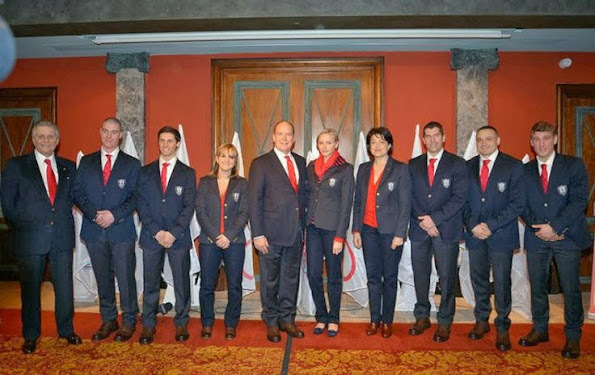 Prince Albert and Princess Charlene attends the Monaco Olympic Team for the Sotchi Game presentation at Metropole Hotel in Monte-Carlo. 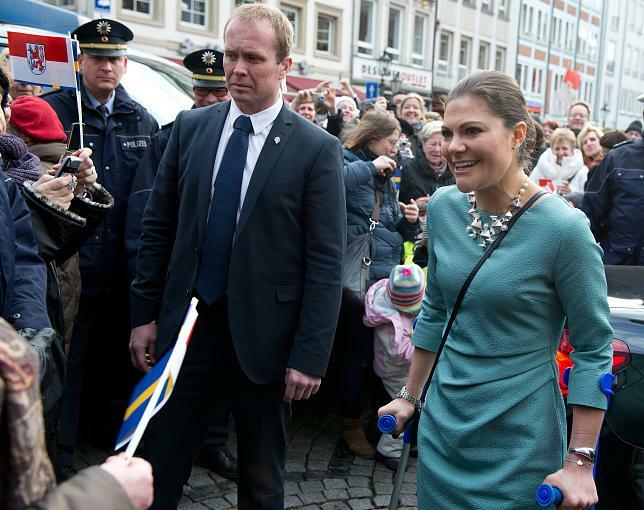 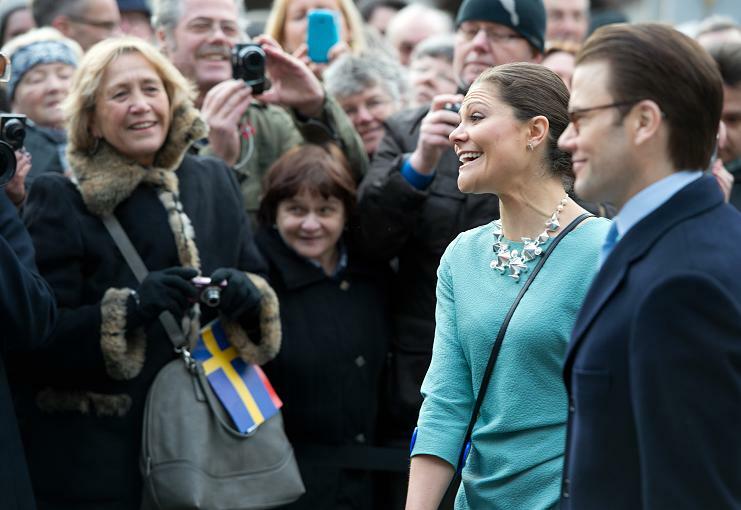 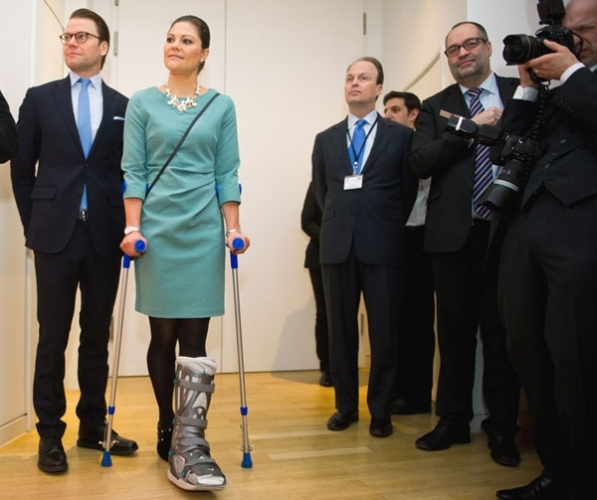 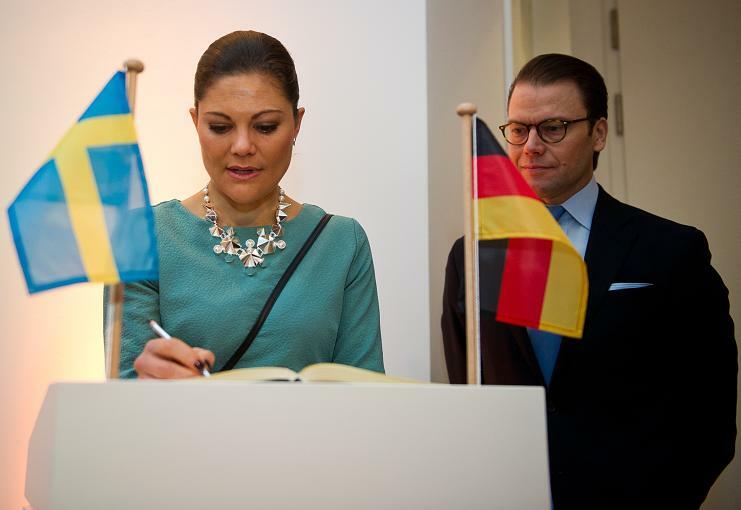 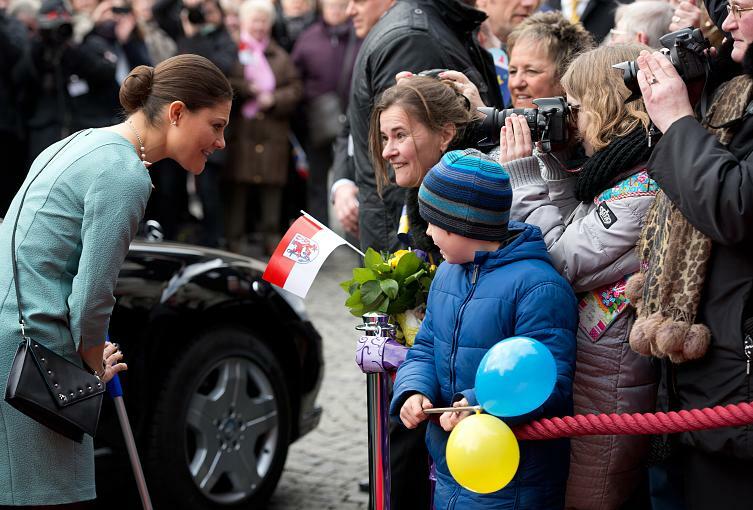 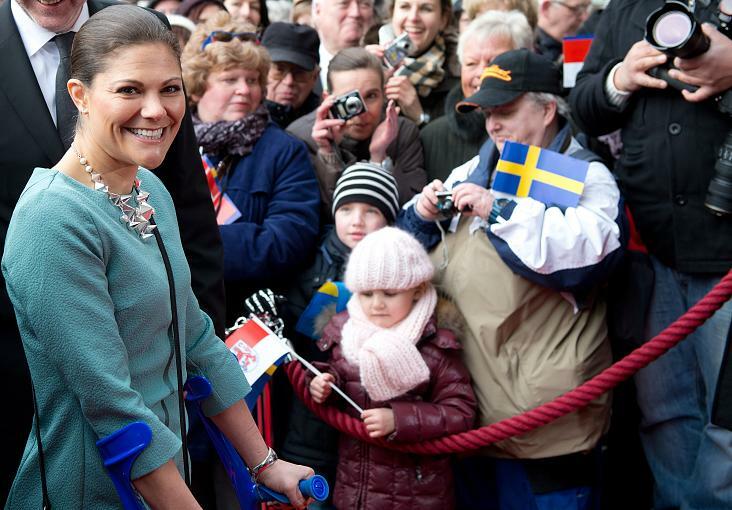 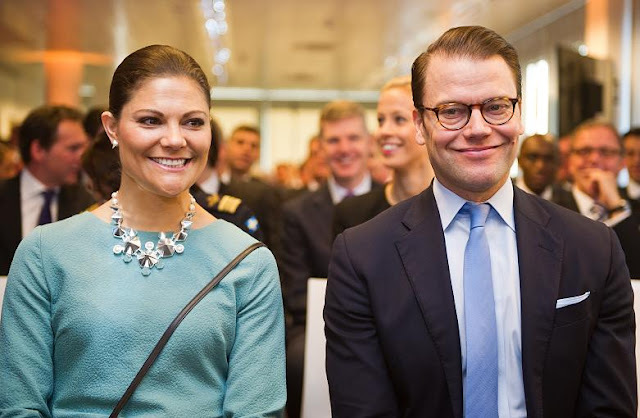 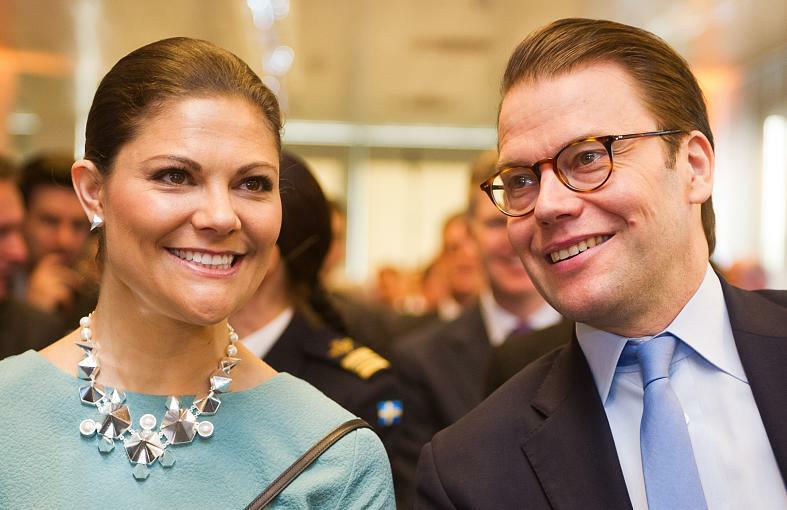 Crown Princess Victoria and Prince Daniel visited the Rathaus in Dusseldorf. 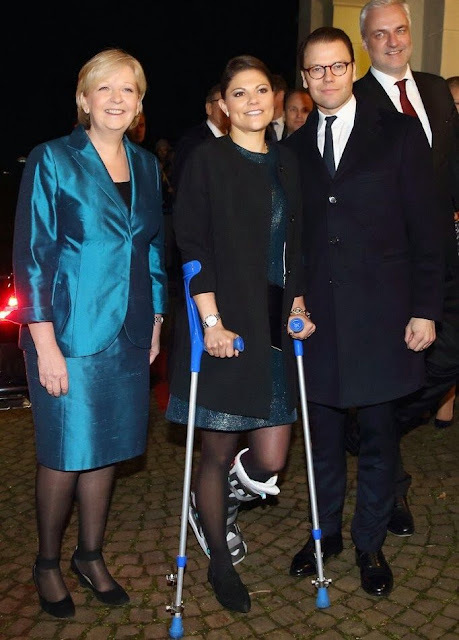 King Philippe and Queen Mathilde of Belgium hosted a new year's reception at the Royal Palace in Brussels. 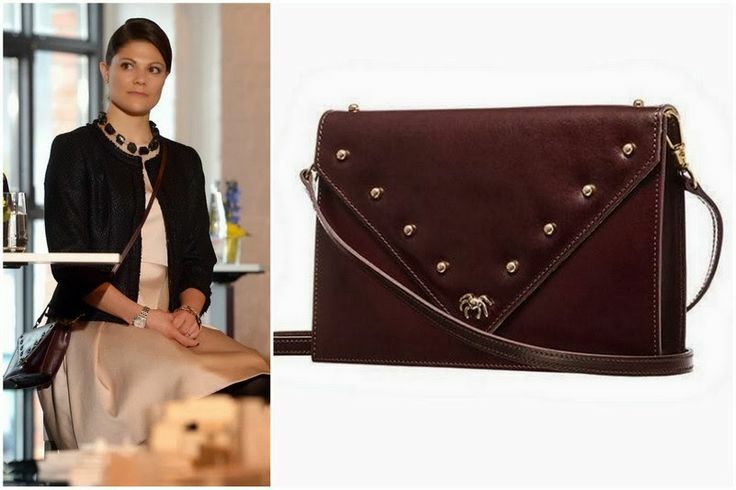 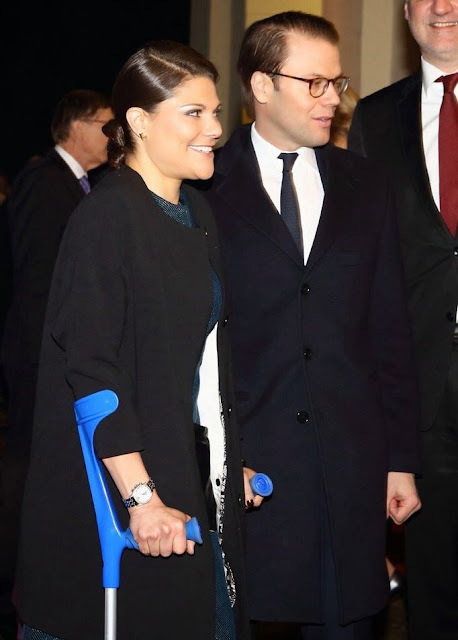 Crown Princess Victoria and Prince Daniel attended a dinner at Castle of Eller in Dusseldorf . 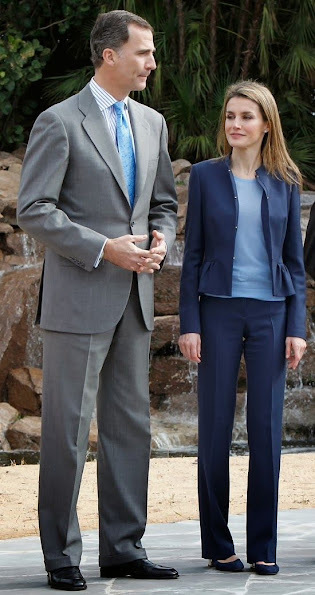 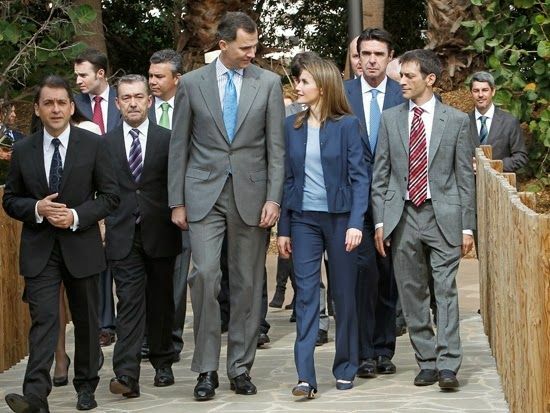 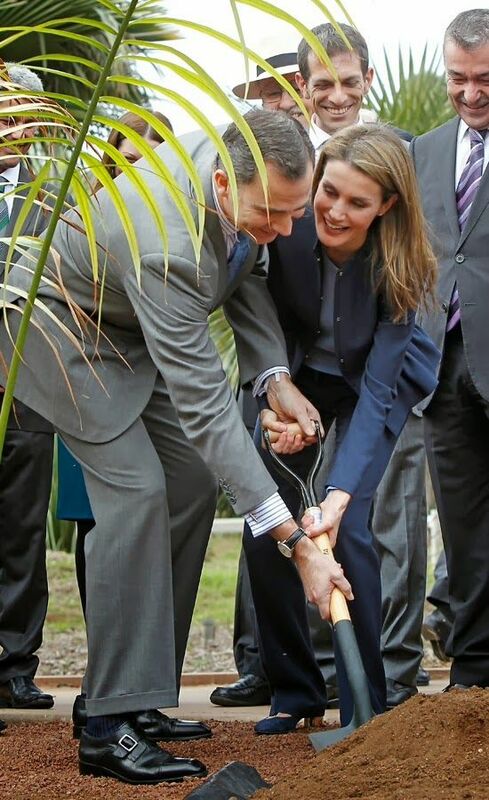 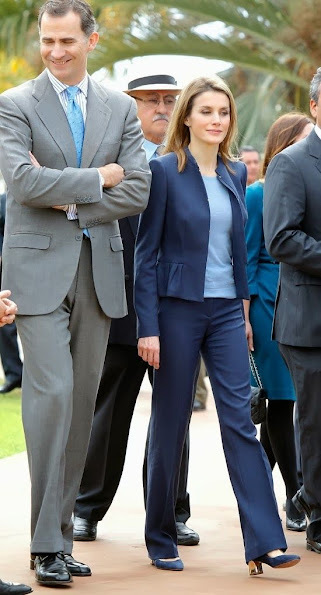 Prince Felipe and Princess Letizia of Spain attended the inauguration of the "Palmetum" Botanical Park in Santa Cruz on the Spanish Canary Island of Tenerife.